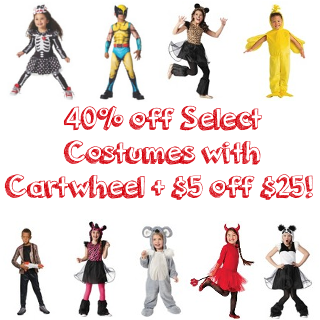 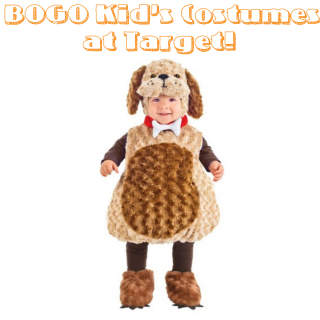 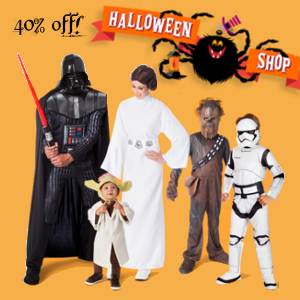 Expired: 40% off Costumes at Target PLUS $5 off! 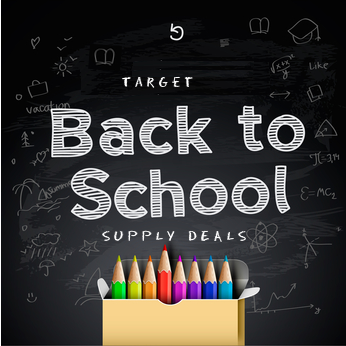 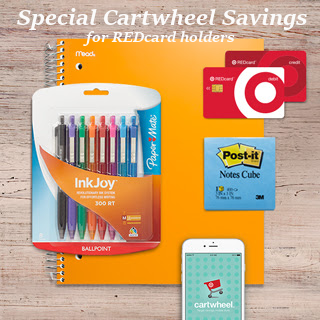 Bonus Savings on School Supplies at Target! 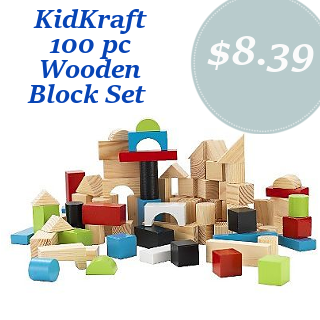 KidKraft Wooden Block Set 100 Piece for $8.39! 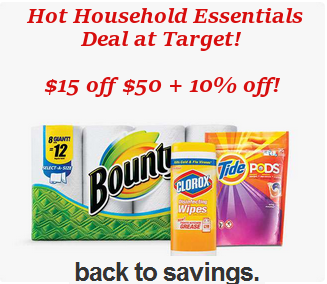 Expired: $15/$50 Household Goods at Target! 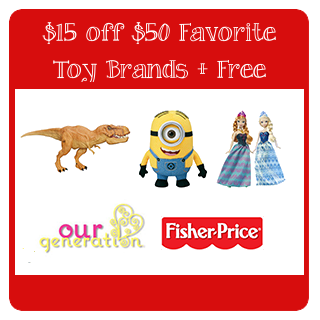 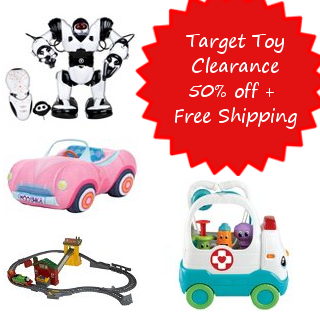 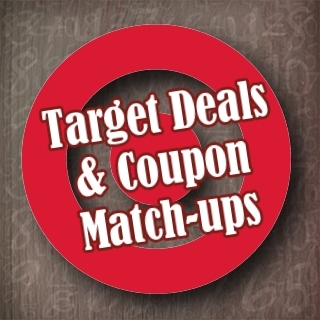 Target Toy Clearance is Online Now! 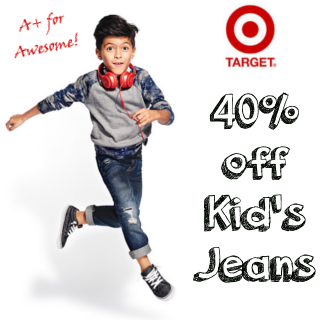 Expired: 40% off all Jeans at Target! 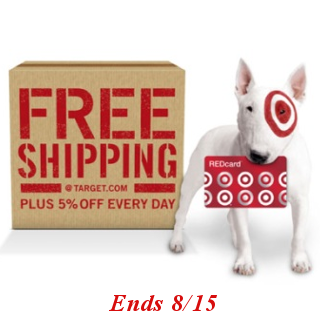 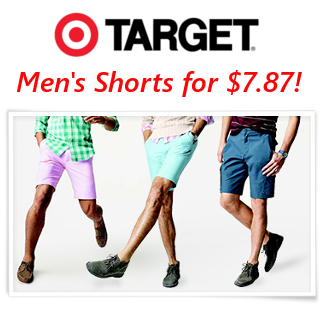 Expired: Free Shipping at Target through 8/15! 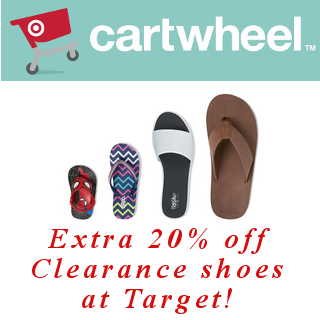 Expired: Extra 20% off Clearance Shoes at Target! 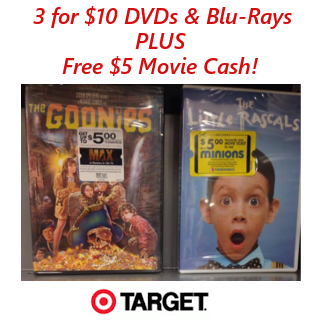 DVDs and Blu-Rays – 3 for $10 plus free Movie Tickets! 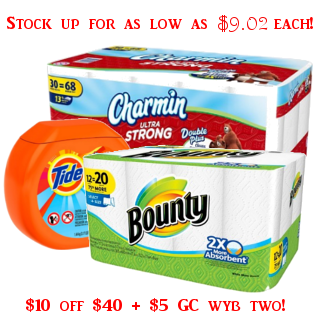 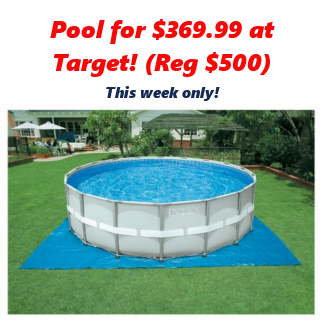 Save Big on Household Items at Target! 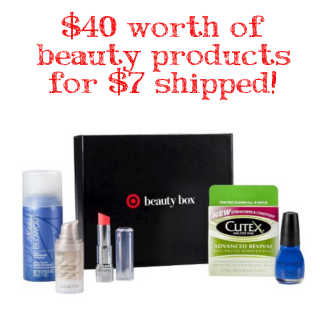 Target Summer Beauty Box or Dad’s Box from $5!